I received an invitation from our current District Superintendent, the Rev. Leonard Fairly, to come and meet with him and our Bishop – the Rev. Hope Morgan Ward. Bishop Ward was asking me to prayerfully consider coming and serving as the pastor of Garris Chapel, and I must confess that I felt the weight of the world on my shoulders as she talked about my gifts and graces matching the ministry needs of Garris Chapel. However, all anxiety was removed when Rev. Fairly prayed with the Bishop and I. As Rev. Fairly closed his prayer, he gave thanks for God bringing us together “for such a time as this. Amen.” It was at that time that I knew that God was truly doing a new thing. So, it is with joy and excitement that my family and I come to be in ministry with you! I give thanks for the great history of Garris Chapel, and I look forward to meeting each and every one of you. I look forward to hearing your story, and can’t wait to see the new story that we will get to write together. Gabe Mitchell has been a member of Garris Chapel UMC since birth. 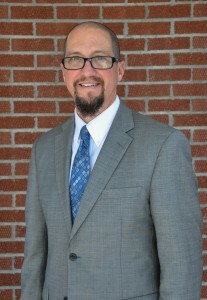 Throughout his life he has served in many roles at GC. Gabe is a 2001 graduate of North Carolina State University where he earned a B.S. in Animal Science with a minor in Agricultural Business Management. After graduation, his passion for youth started to develop. In 2002 he began his career teaching Middle School Exploring Biotechnology at Spring Creek Middle School. From 2003-2007 he taught High School Agriculture and served as FFA Advisor at Rosewood and Spring Creek. 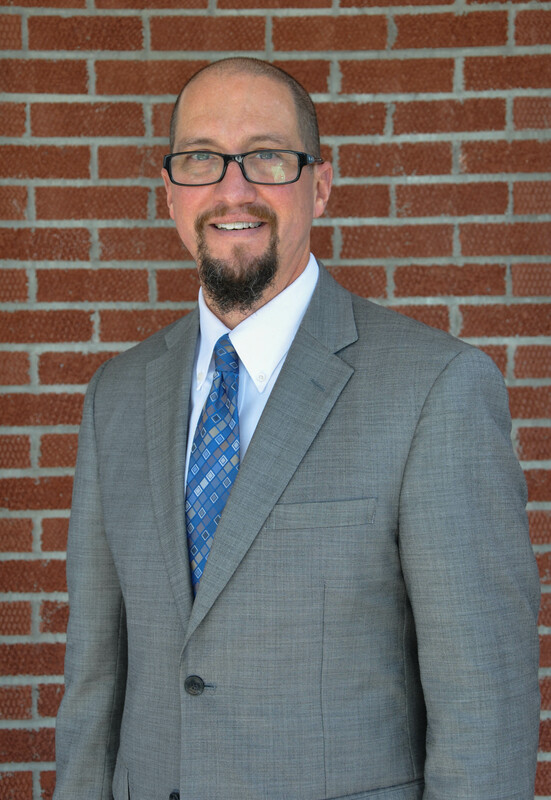 He is now the Department Chair of Agriculture and Natural Resources at Wayne Community College. In 2015 Gabe answered the call to serve as Youth Pastor at Garris Chapel and in June of 2016 was licensed as a local pastor in the United Methodist Church and was appointed as the Associate Pastor at GC. He also serves as the director of Marriage Ministries and enjoys singing for the Lord in the GC choir. Gabe is married to Donna Mitchell and they have one beautiful daughter, Sally Ann. Contact Gabe at gabrielmitchell1@gmail.com. 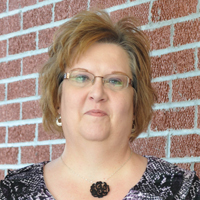 Angela has attended Garris Chapel for 4 years and has served as the Office Manager since October 2010. She oversees the daily operations of the Church Office (answering phones, responding to emails, scheduling use of the facilities, sending out updates & assisting the Pastor with various other duties). Angela is married to Terry Johnson. They have one son, Wes & wife Charity, and one daughter, Wendy Goings & husband Dom. They have two beautiful grandchildren. You may contact Angela at garrischapeloffice@suddenlinkmail.com. 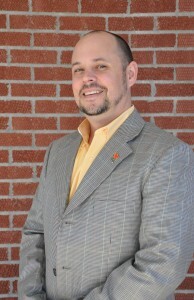 Jason Cox has served on staff at Garris Chapel UMC since June 2001. He is a graduate of Mount Olive College where he earned his B.S. in Vocal Performance. Upon his graduation from MOC, he completed his Music Education Certification through East Carolina University. 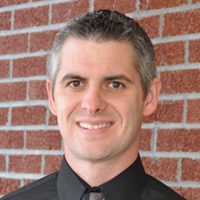 Jason serves as the Choral Director at Southern Wayne High School, where he has been since the Fall of 2001, and is also a Lead Music Teacher for Wayne County Public Schools. 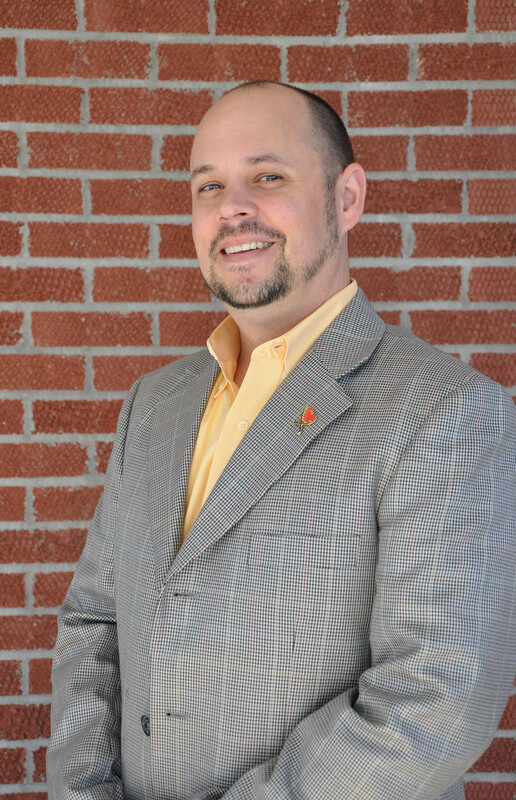 He is a member of the National Association for Music Education, North Carolina Music Educator’s Association, and the American Choral Director’s Association. Jason is married to Jaime Cox, who serves as the Choir Director at Garris Chapel, and they have 2 beautiful daughters, Jenna and Julia. Contact Jason at garrischapelmusic@gmail.com. Jaime Cox has been a member of Garris Chapel UMC and the Garris Chapel Choir since the early age of 8 when her family began attending. She has been the Choir Director at GC since 2004. Jaime is a 2003 graduate of Mount Olive College where she earned her B.S. in Vocal Performance. 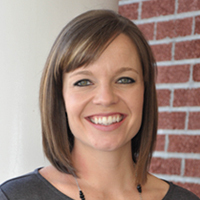 In 2004, she earned her Masters of Arts in Teaching Degree from East Carolina University. Jaime has served as the Elementary Music Teacher and Middle School Choral Director at Grantham School since 2004. She is a member of the National Association for Music Education and the North Carolina Music Educator’s Association. Jaime is married to Jason Cox, who servs as the Worship Leader at Garris Chapel, and they have 2 beautiful daughters, Jenna and Julia. Contact Jaime at garrischapelmusic@gmail.com. Kaye Thompson has been a member of the Garris Chapel church family since 2006, and has served as Treasurer / Finance Secretary since 2010. As Treasurer for our church, Kaye is responsible for all accounting functions, provides members records of tithes and offerings, and assists ministry leaders with budgetary planning. She is an active leader of the Finance Committee and also serves on the FLOK ministry team. Now retired, Kaye enjoyed a rewarding career as Vice President of Finance for E. J. Pope & Son, Inc. for 28 years. Prior to joining the Pope team, she was an accountant for 11 years with Pittard, Perry & Crone, CPA’s. During her career she actively served on the N.C. Petroleum and Convenience Store Association Board for many years and as President in 1995. In addition to adoring her children and six grandchildren, she serves as Secretary/Treasurer of the 3 HC Community Development Board. Kaye and her husband, George, enjoy travelling, especially to their second home in Marco Island, Florida. Please feel free to contact Kaye at kaye329@nc.rr.com with any questions about our Church finances.